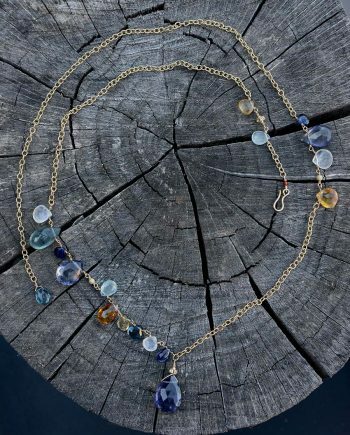 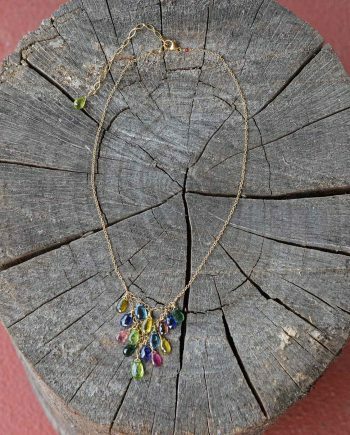 This necklace is delicate, unique and fun. 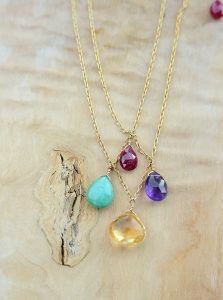 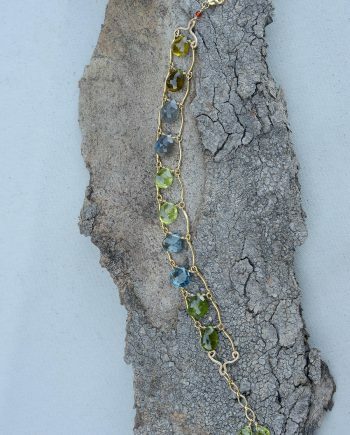 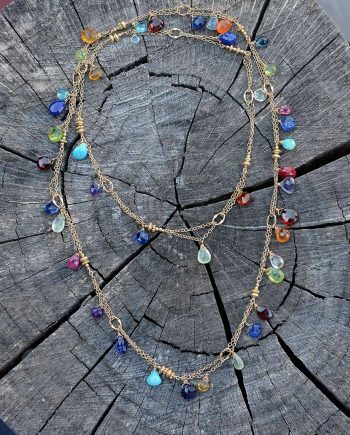 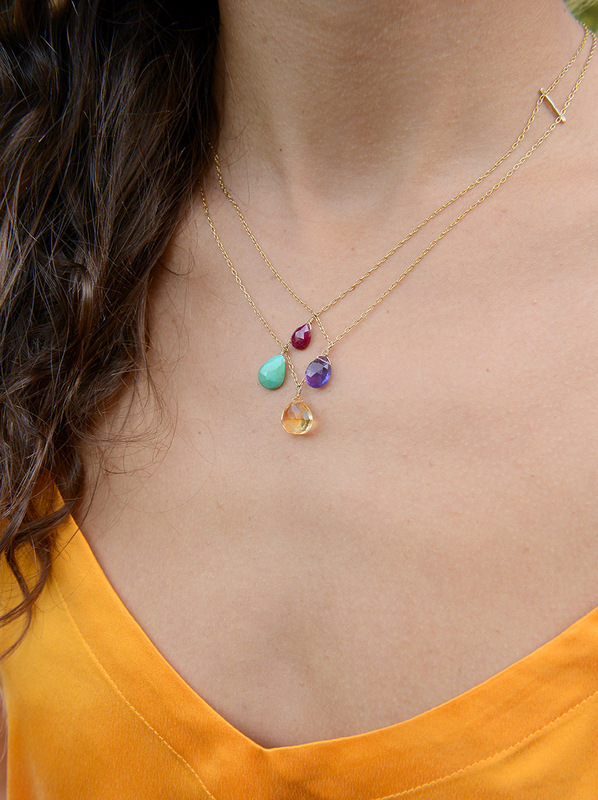 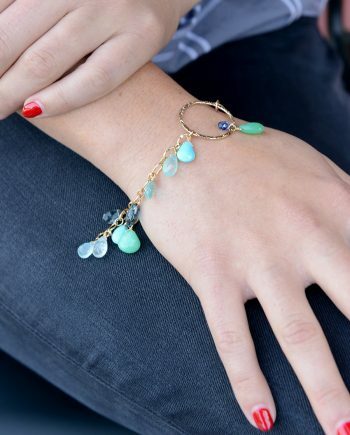 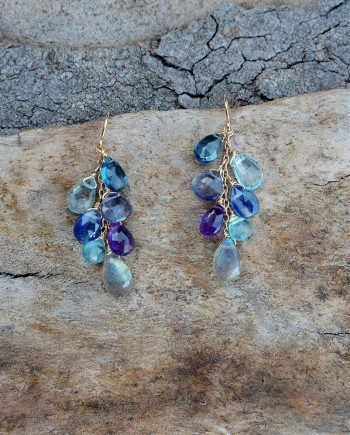 Made of Citrine, Amethyst, Turquoise and Ruby on 14K Gold-filled. 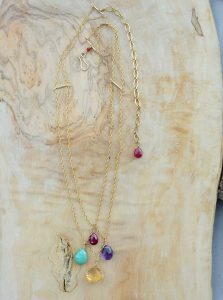 Approximately 15″ in length with a 4″ extension, and a hook closure. 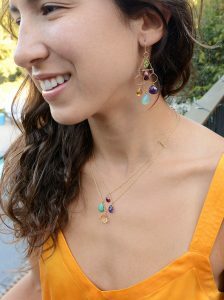 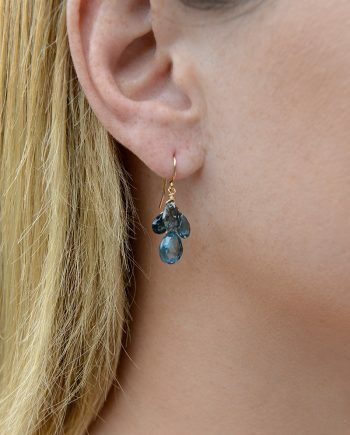 A great match with “Diamond Head – Multi” earrings or “Elizabeth – Multi” Earrings.